Great White Shark x South Indian x Super Skunk. An instant-hitter, very stoned, bordering the narcotic. 8 weeks, with a yield up to 800 gr/m2. (North hemisphere) with a production up to 1200 gr/plant. Medium size, dense plant. Needs support. The Doctor was on sale for just a year in 2006, and it quickly became a legend. 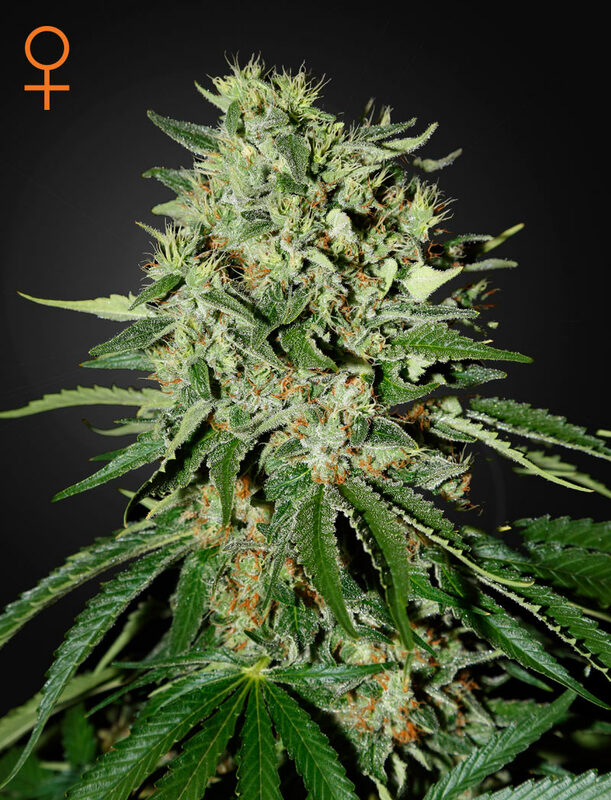 It is a strong narcotic indica, a cross between Great White Shark, South Indian indica and Super Skunk; it flowers in 8 weeks and easily reaches 1 gram per Watt indoors. The Doctor expresses skunk related traits, and a sweet fruity skunky aroma. It was discontinued after some customers complained of non-flowering individuals. But the constant demand pushed us to dedicate a great deal of effort to fix the problem. After years of selection and breeding we are finally ready to bring back this old champion. To this day, fans of this strain have jealously kept mothers, and we expect growers worldwide to be very happy with the comeback. Click the button below to add the GreenHouse Seeds The Doctor Feminized Cannabis Seeds | Weed Seeds to your wish list.